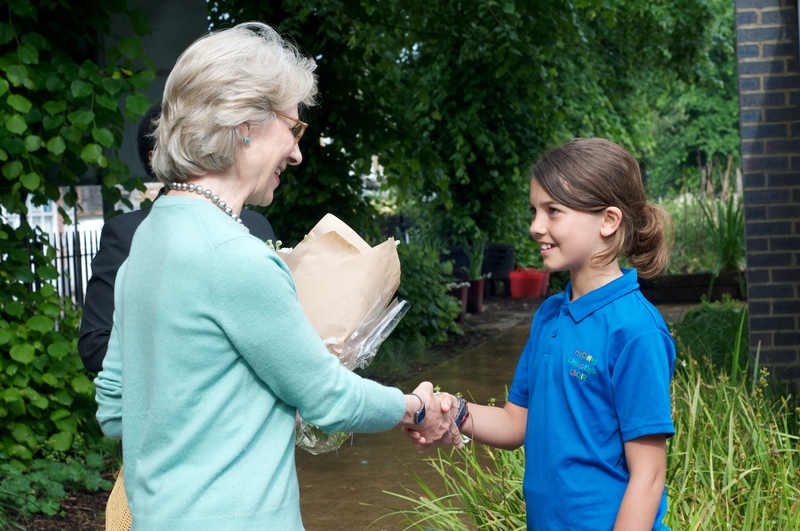 School children from Hackney showed off their musical skills this week to The Duchess of Gloucester when she paid them a visit. The choir, which is part of St Paul's Cathedral's Music Outreach programme, teaches children from the local area to read music and encourages them to raise their musical aspirations. 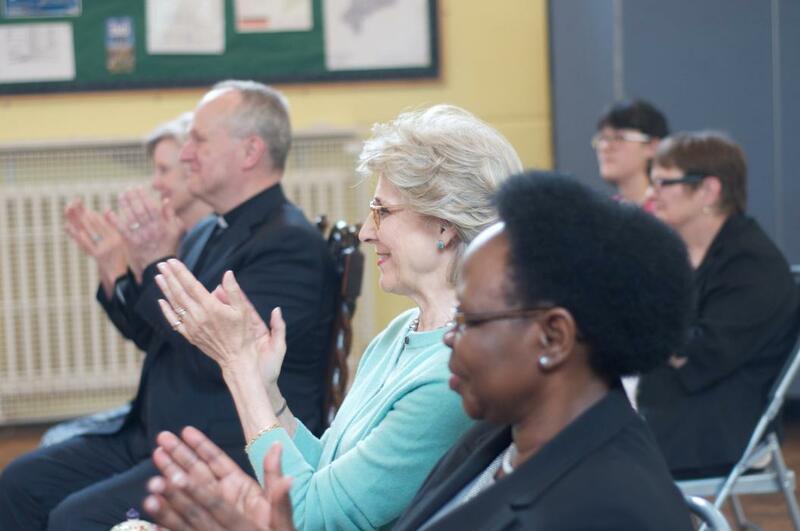 The Duchess, who is Patron of the Friends of St Paul's Cathedral, paid the choir a visit during one of their weekly rehearsals. The Duchess heard the choir sing a range of pieces at St Paul's Church, West Hackney, before meeting the children and their families.